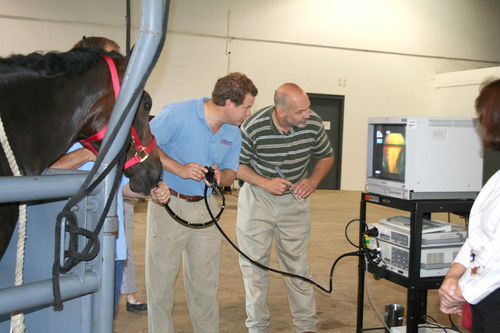 Diagnostic imaging is an exciting, rapidly evolving sector of equine medicine. 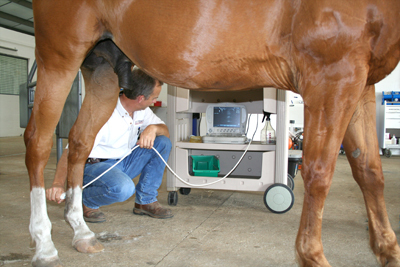 Technology is moving rapidly and we are able to visualize nearly every structure in a horse's body. 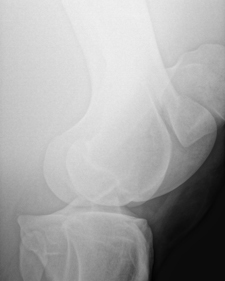 We can obtain highly detailed information that enables us to make specific diagnosis of problems, find these problems earlier, and treat the patient with more targeted therapies. 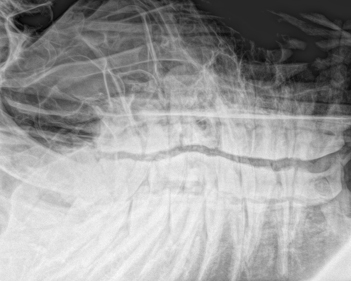 Ultimately, this should allow us to keep horses leading healthy, pain-free lives for longer.